The magic to restorative and esthetic success lies in the timeless protocols of the "Concepts of Complete Dentistry". At this advanced level of treatment planning, esthetics can only be a mirror of the relative health of the system. Synergizing our understanding of this sophisticated system with the advancements in modern materials and technology enables us to predictably create treatment options that emulate nature. In this program, through the use of clinical cases and video, we will discuss the protocols of the Functional Esthetic Matrix through the modulation of the Smile Design Matrix related to Global, Macro and Micro Esthetics. The mastery of this Dental Blue Print requires an effective treatment planning protocol that is a quantitative, progressive and dynamic; to insure comfortable, durable and beautiful results with minimal invasion. Understanding the utilization of "no prep" veneers – should we or shouldn't we, and when? 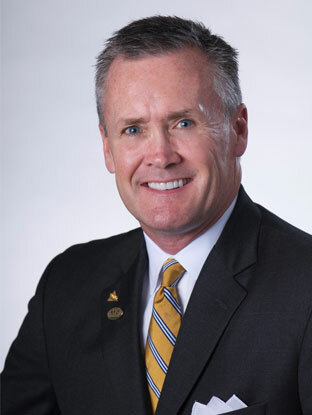 During his career, Dr.Finlay was elected to the American Board of Cosmetic Dentistry, the credentialing of the American Academy of Cosmetic Dentistry (AACD). He was also a contributing editor for the "Examiners Perspective" for the Journal. Finlay has achieved remarkable awards during his career. He is an Accredited Fellow of the American Academy of Cosmetic Dentistry and Fellow of the Academy of General Dentistry. Dr.Finlay is also a senior faculty at Dawson Academy.